Sonceboz Dual Encoders w/ Dual Idler Pulley w/Control Boards From an ACL Elite . New Life Scientific, Inc. 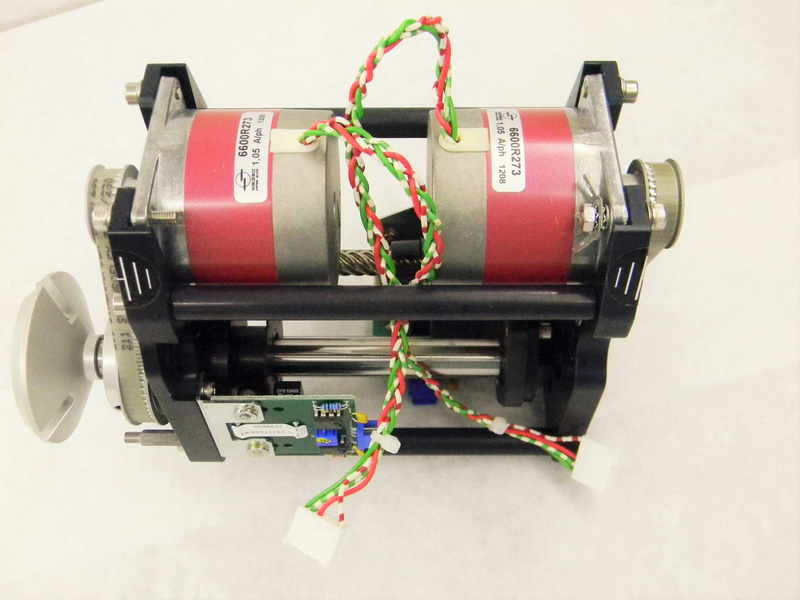 There is two working Idler Pulleys with belts, two encoders, and two control boards.